From the development and manufacture of best-in-class sealants and impregnation systems through to a global network of service centres and the provision of fully managed on-site facilities, our offer is totally focused on meeting our customers’ porosity sealing challenges. 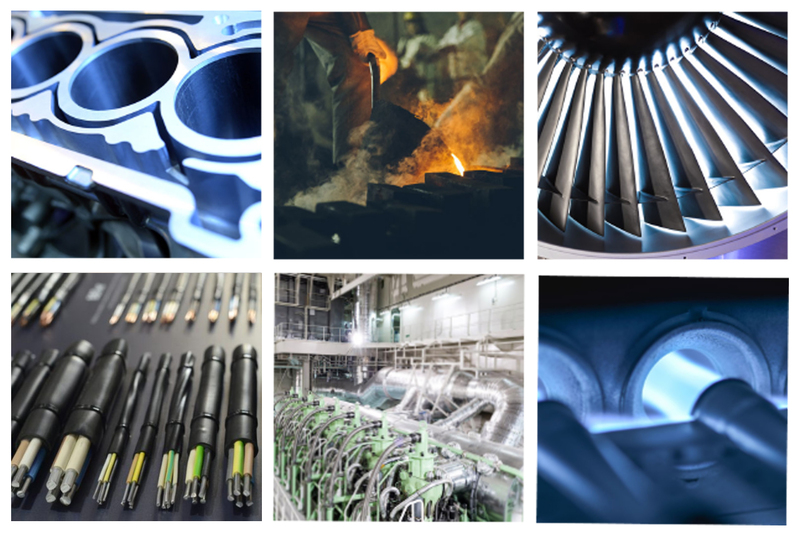 With global manufacturing operations and a strategic network of service and support centres, we have a truly international footprint, ensuring a complete and high quality service to meet your requirements. Wherever you’re based, you’ll have fast and reliable access to our expertise and knowledge of the impregnation process – as well as to our sealant technology and equipment. Offering sealant, technology, managed service and service centres, we shape our products and services to deliver the ultimate solution to sealing porosity.